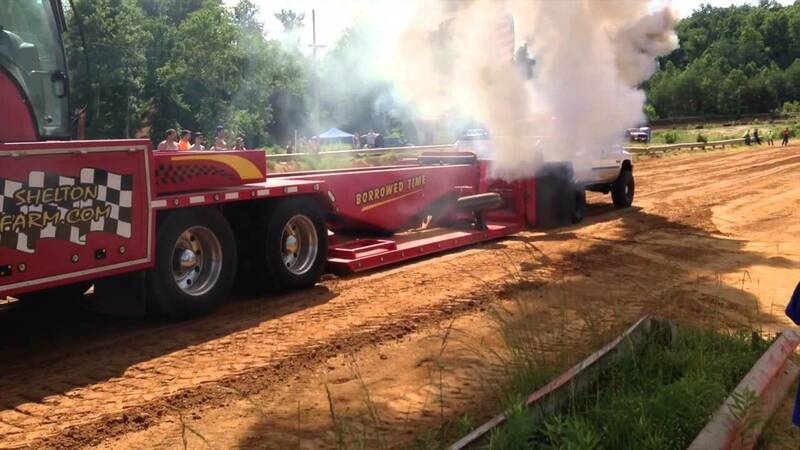 1600 HP Dodge Ram diesel sled pull. Took 1st place @ Bodatious. Younto.com sponsored event.